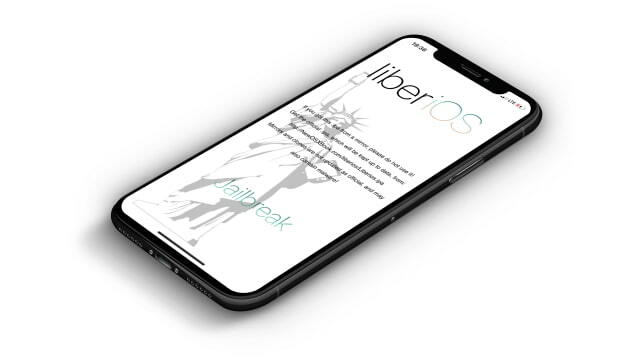 Jonathan Levin has announced an update to the LiberiOS jailbreak bringing support for all iPhone, iPad, and iPod touch devices running iOS 11.0 – 11.1.2. We’ll let you know once Cydia has been updated for this jailbreak and can be safely run. Please follow iClarified on Twitter, Facebook, Google+, or RSS for updates. Next → Next post: بررسی بهترین سایت های فشرده سازی زیپ و آنزیپ آنلاین فایل ، فیلم و..